If you own a Cortana-powered smart device, such as the Harmon Kardon Invoke speaker, or the GLAS Thermostat, you can manage and control them from a Windows 10 PC. You do this by clicking the Cortana icon or search box on your desktop Taskbar and in the pop-up panel that appears you’ll see a Cortana device icon (represented by a smart speaker). Click this and then click Settings to add or manage your Cortana-powered device. You will then see an Add a device link you can click to begin the process of pairing a new Cortana device with your PC. It’s worth noting that if you don’t see the Cortana device icon in the main Cortana pop up panel you will need to change the region on your PC. 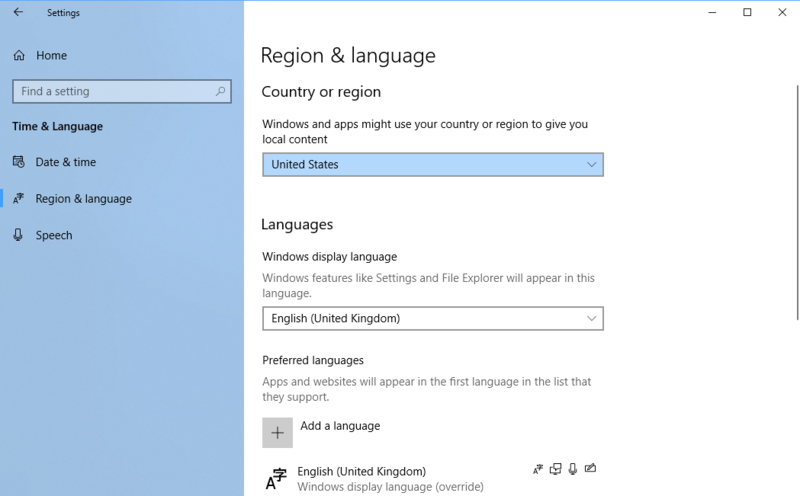 To do this, search in the Start Menu for region and from the search results click Change your country or region. Change the main Country or region option to United States and restart the PC. 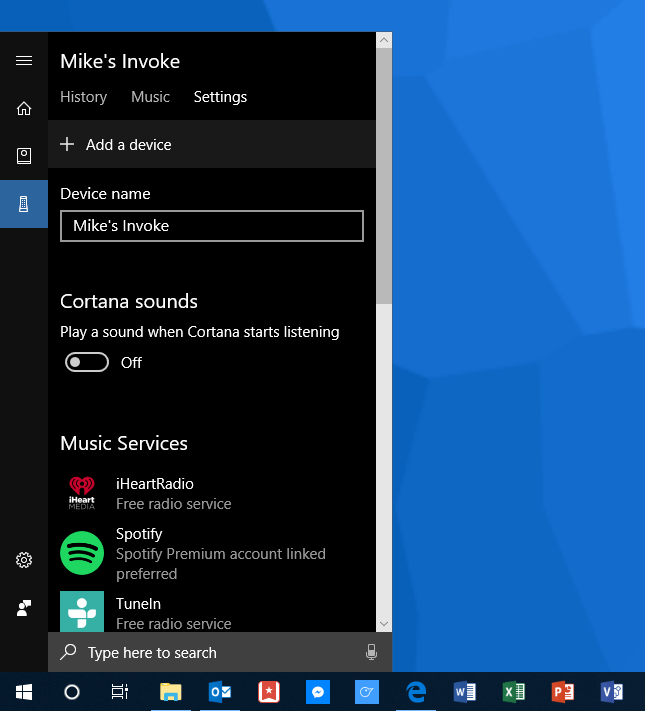 When you next sign in to the PC and open the Cortana settings panel, you will see the Cortana device icon, and be able to add and manage your new Cortana-powered smart device from the PC.